Nike remains a juggernaut in the sports industry. Now, it has finally stepped into the world of esports, signing its first-ever endorsement deal with Chinese League of Legends professional, Jian “Uzi” Zihao. To start things off, Zihao is joining the “Dribble &” marketing campaign to promote NBA superstar LeBron James’ upcoming Showtime series, “Shut Up and Dribble.” This show is a three-part documentary series examining the changing roles of athletes in an increasingly political environment. The name of the show is in reference to Fox News host Laura Ingraham’s reaction to James’ criticism of President Donald Trump, in which she aggressively urged James to stick to sports. 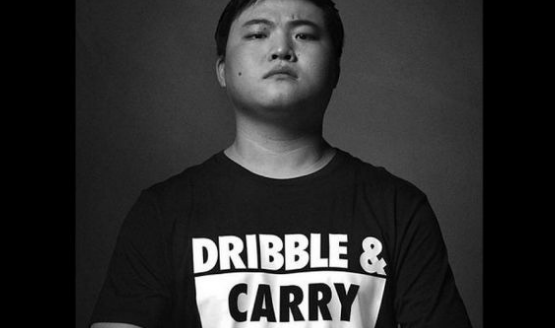 She stated, “Leep the political commentary to yourself or, as someone once said, shut up and dribble.” Zihao’s shirt serves to promote James’ show and reads “Dribble and Carry,” a term used in League of Legends meaning take your team to victory. Supporting athletes who voice their political opinions is on brand for Nike, as we recently saw this with its Colin Kapernik advertisement. Traditional sports and political statements have a long history together. However, the political nature of Zihao’s shirt raises questions regarding the role politics will play in esports over the coming years. Will esports athletes speak to larger issues more frequently"